In this DIY necklace tutorial, you'll learn how to make 5 DIY choker necklaces! 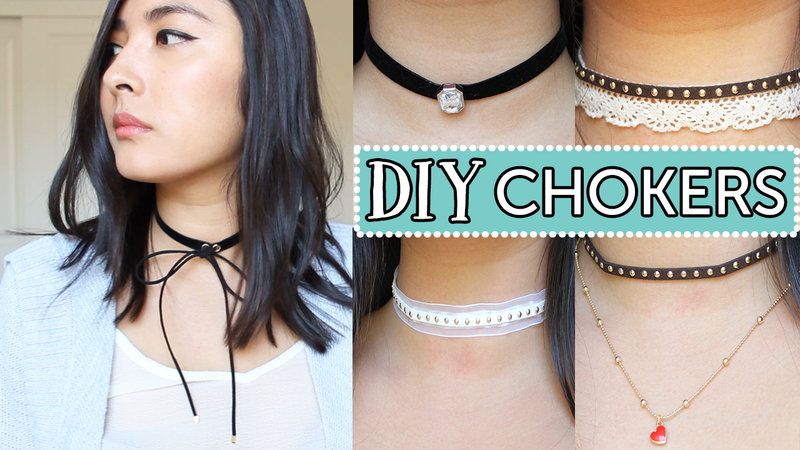 These DIY choker necklaces are super trendy and very easy to make! Which choker necklace is your favorite? If you recreate these DIY choker necklaces, please take a photo and share your DIY necklaces with me via my social media. 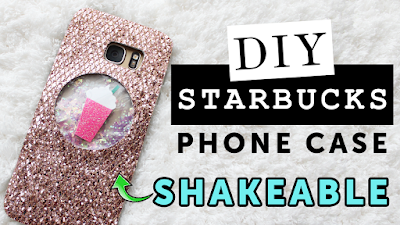 I would love to feature your recreations in my next DIY video. Thanks! I hope you like this DIY Chokers tutorial. Thank you so much for visiting & I'll see you next time!